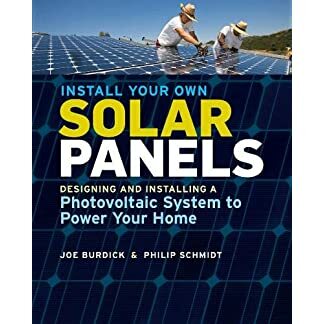 This comprehensive Install Your Own Solar Panels guide covers the whole lot from assembling rooftop racking or building a ground-mount structure to putting in the electrical connections and making a battery bank for off-grid systems. 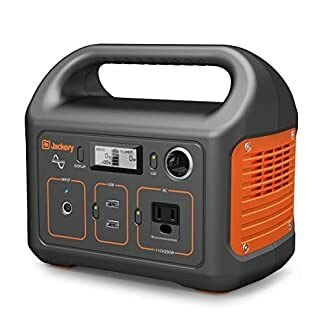 The Jackery Explorer 160 can power all your outdoor needs. 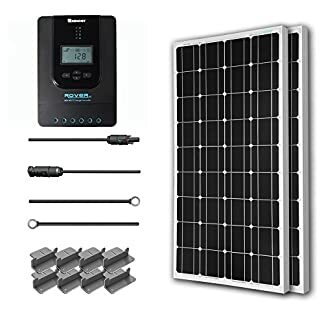 Easy outdoor life: light and compact, it’s easily portable and lightest in its class at just 6.6 lbs and 5” wide and 8” tall, with an easy-carry handle for easy travel. 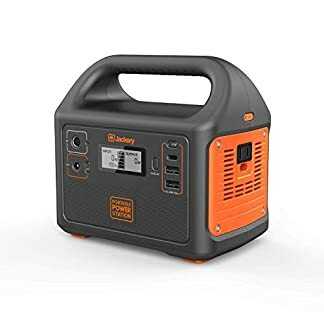 It’s noise-free without vibration. 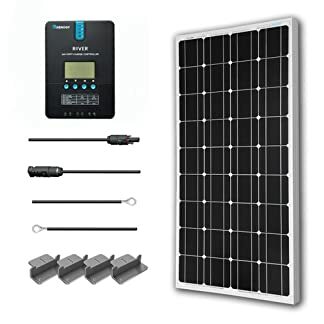 and it hazes Zero emissions, therefore does no harm to personal health, nor to nature. 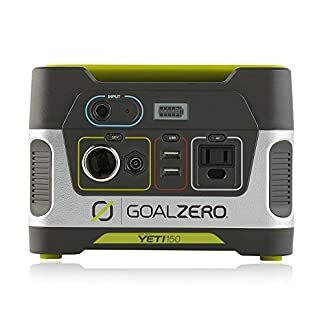 This Goal Zero Yeti 150 Solar Generator is a mini-powerhouse that saves the day right through an outage or saves your outside or camping party from being a total bore. 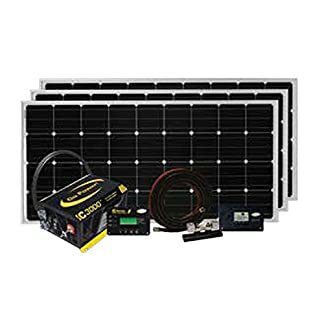 Mobile Solar Power Made Easy: Mobile 12 volt off grid solar system design and installation. RV’s, Vans, Cars and boats! 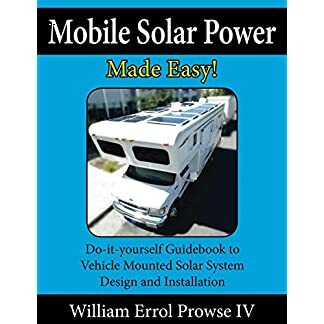 Mobile Solar Power Made Easy gives you an easy approach to mobile solar design and installation: -Add a solar system to your RV, Van, Trailer, Car or Boat -Step by step instructions that anyone can follow -Beginner/Intermediate/Advanced methods for calculating your solar system.